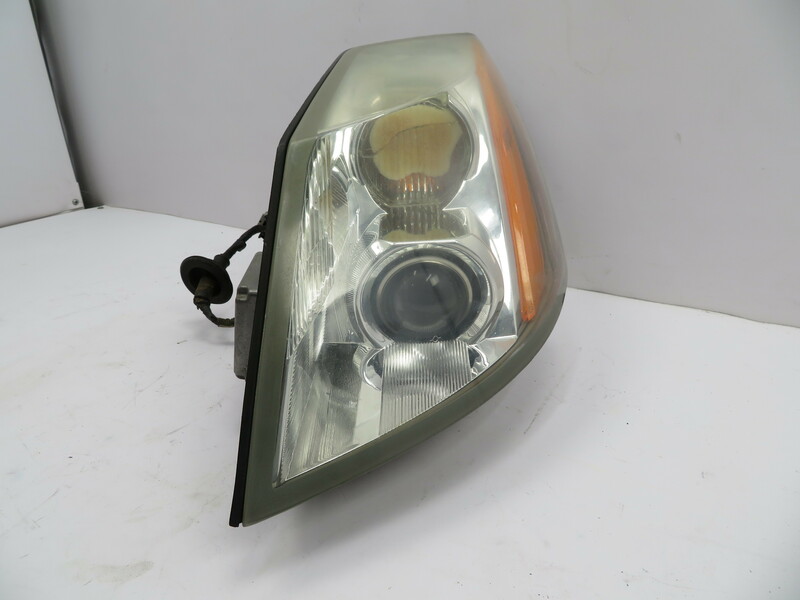 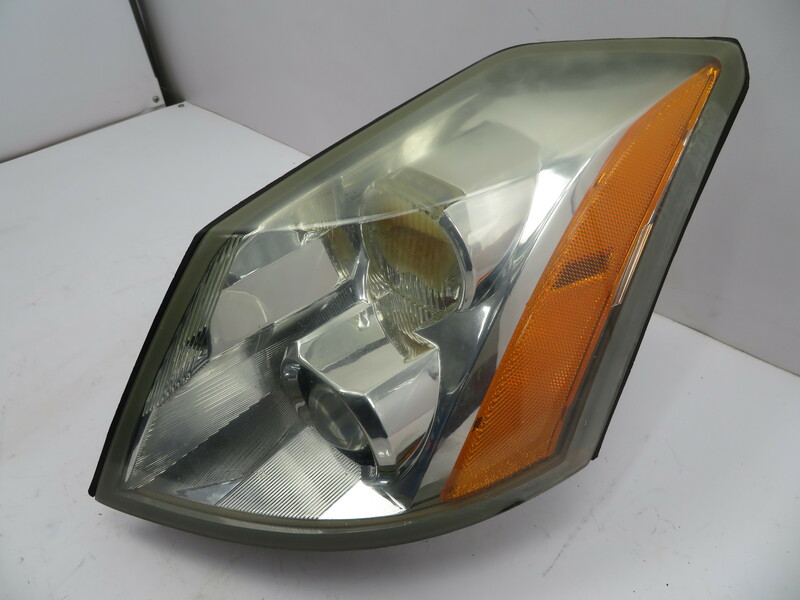 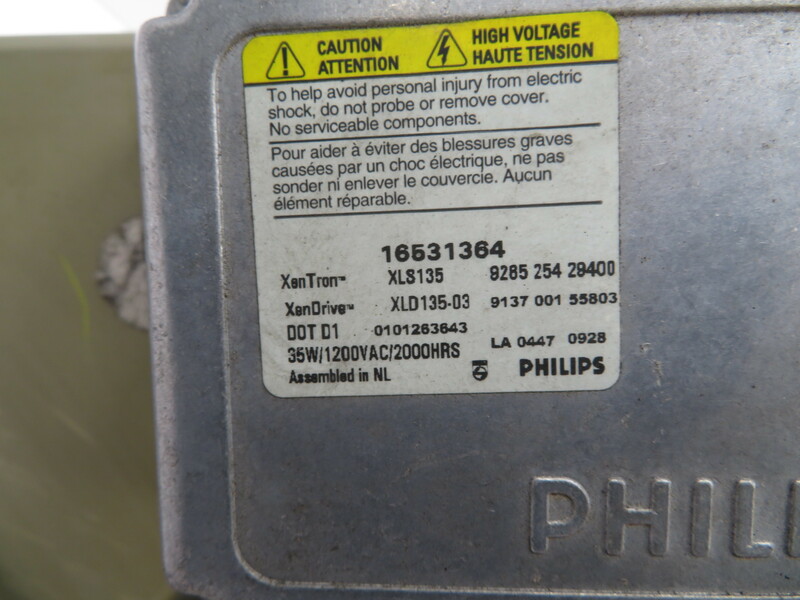 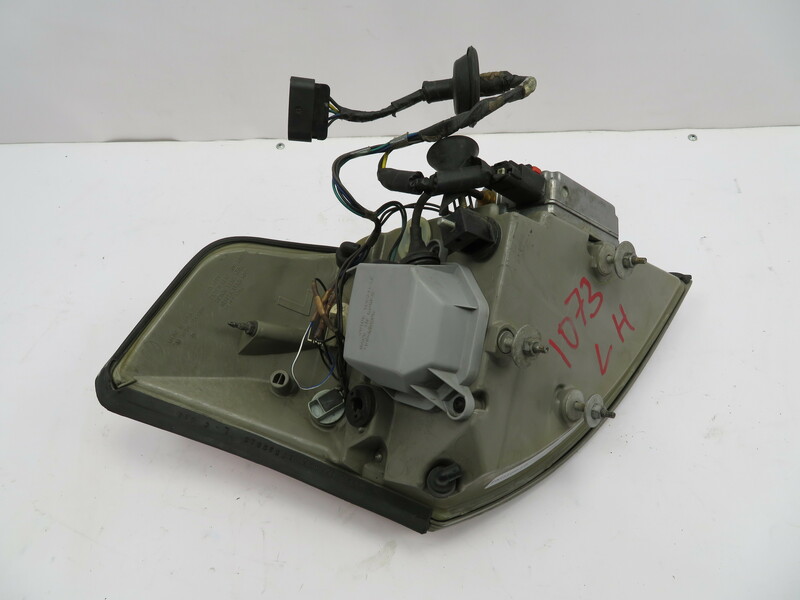 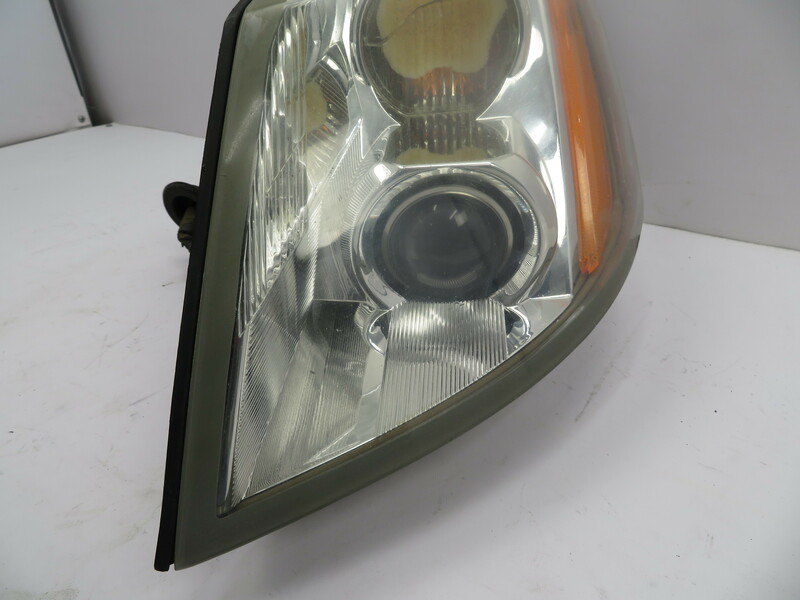 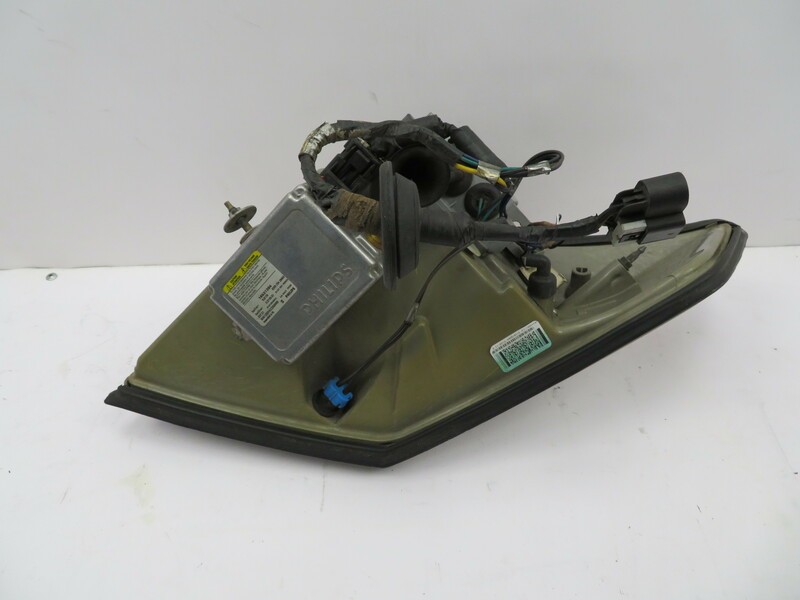 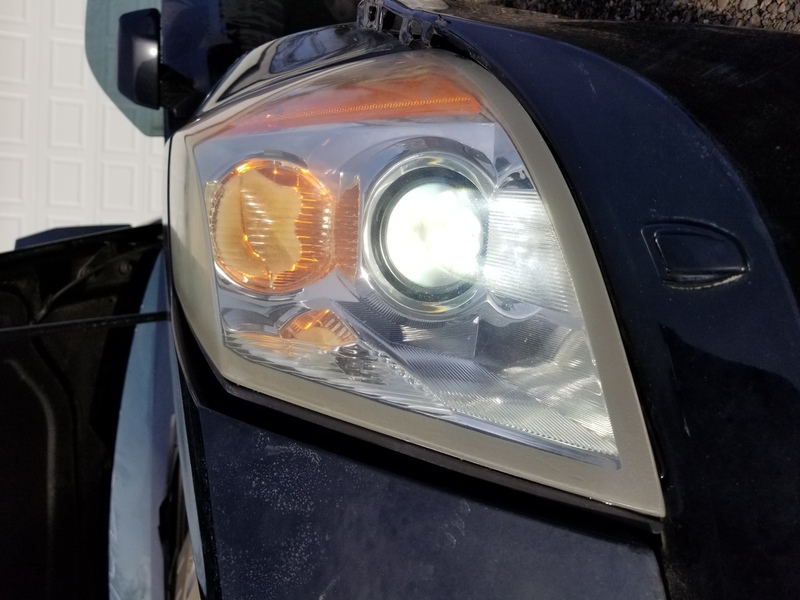 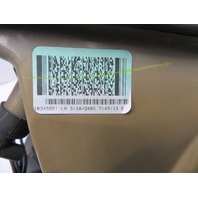 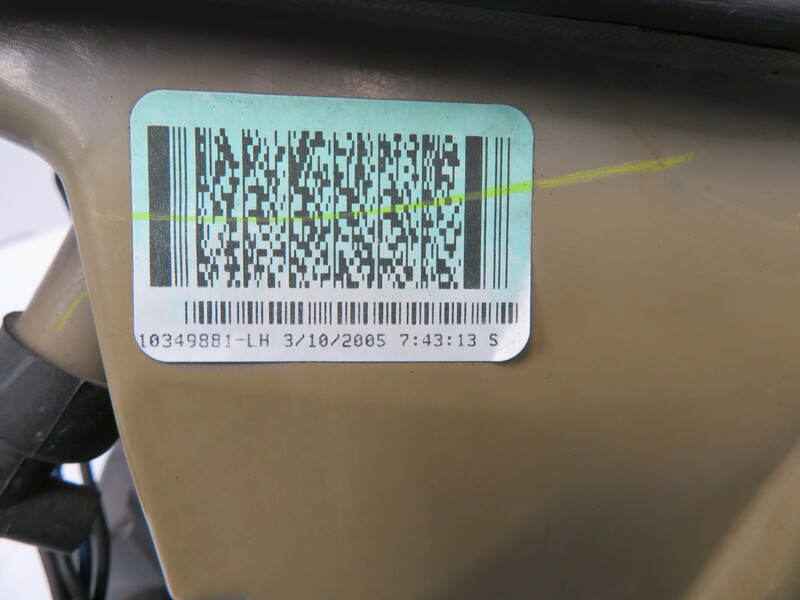 2004-2009 Cadillac XLR #1073 Xenon HID Headlight, Left Driver Side *TESTED* | PK Auto Parts Inc.
Notes: Good Working Condition. 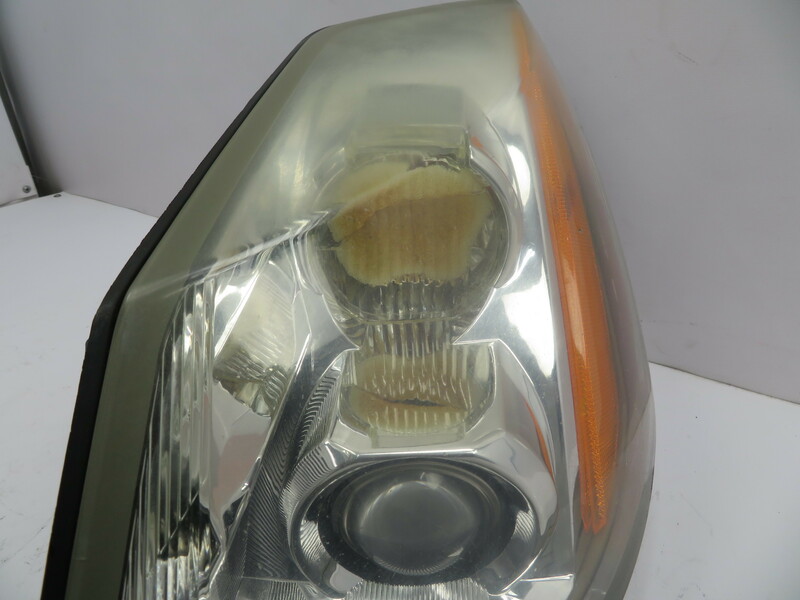 The turn signal has the common burnt lens as pictured and the lens of the headlight shows some age with some crazing and fading. 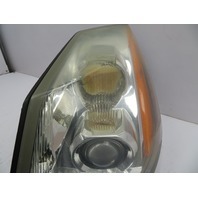 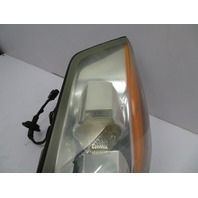 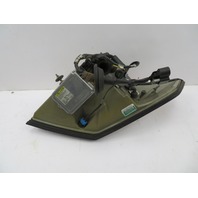 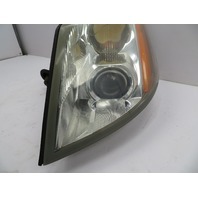 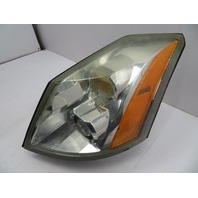 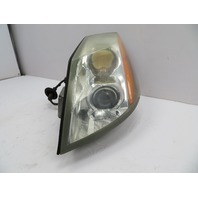 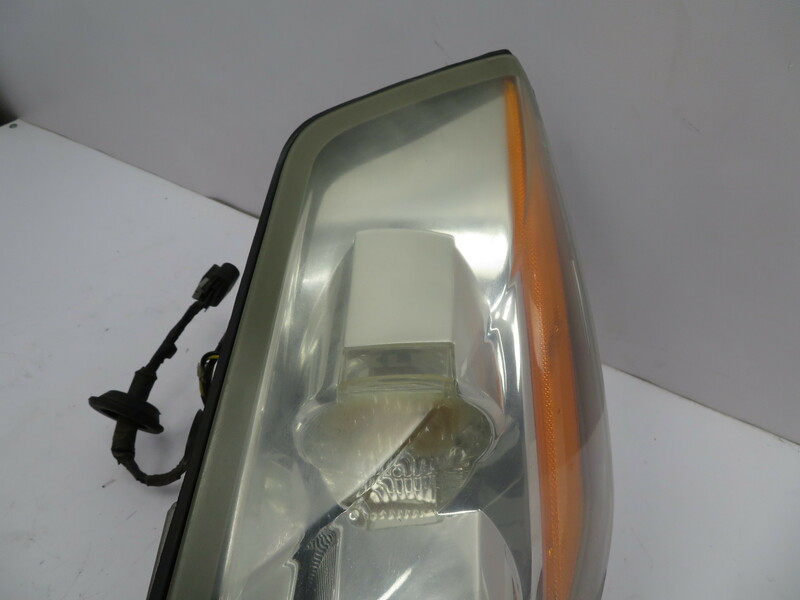 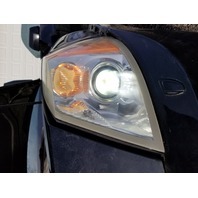 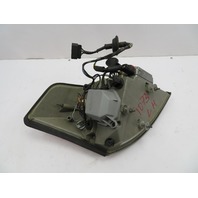 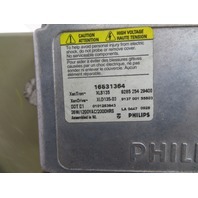 Headlight is sold complete and has been tested and works fine.